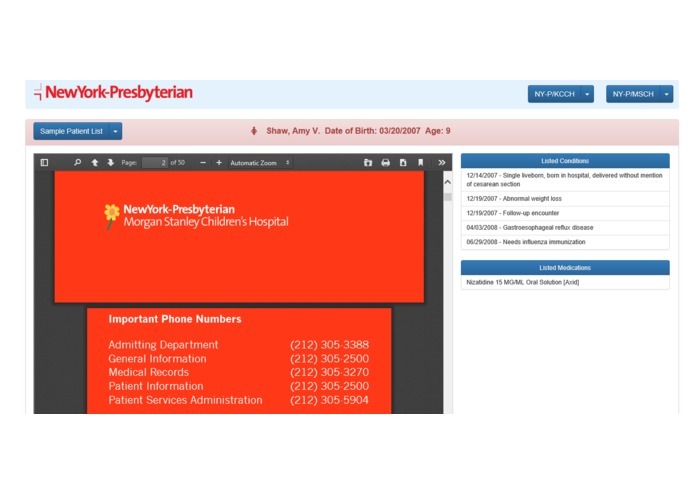 Simplifying Visitor information along with the patient information, without leaving the screen or go into a different application to read any visitor information that is already available with the children hospital website. 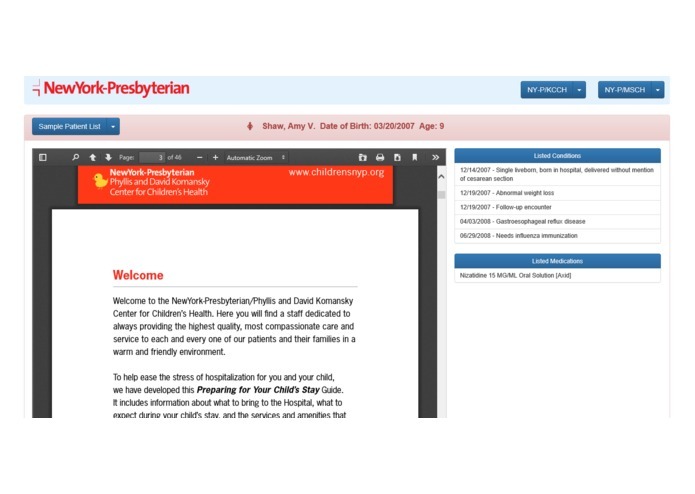 This web application attempts to reuse existing information as much as possible, along with the FHIR implementation of reading patient data using smart-fhir client. 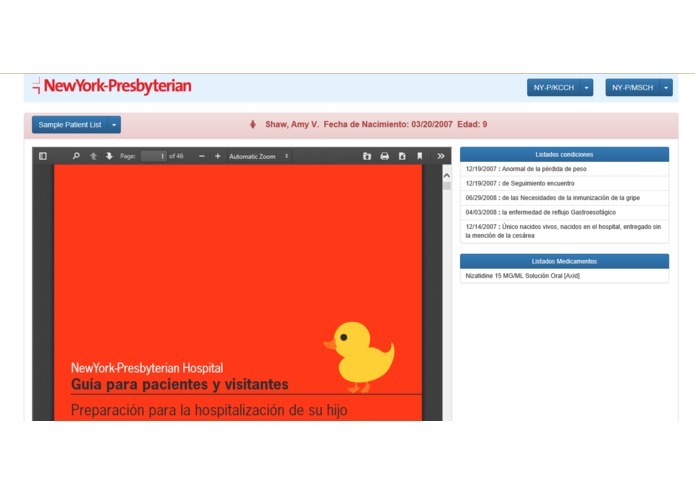 Using Yandex-Translate api, it translate available patient data to Spanish if user attempt to see the visitor guide in Spanish. 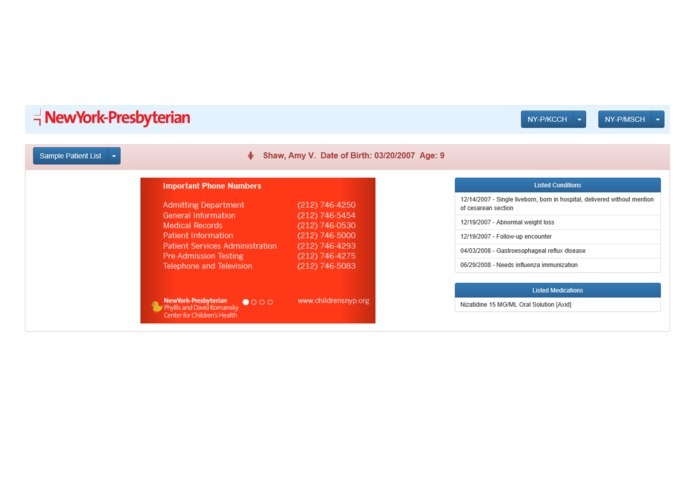 I was able to conceptualize this vision very quickly and happy not to use any of the server-side coding and this will give completeness of a full application. I worked on the complete design and development of this project.